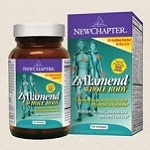 New Chapter supplements receive probably the highest, customer reviews of all major brands. 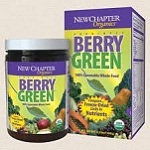 (See iHerb.) And their herbs often contain higher percentages of active ingredients due to several reasons. They pre-digest many raw ingredients by probiotic fermentation. They make the main ingredients synergistic by adding whole foods. And they extract whole herbs (not just parts) with a chemical-free process. 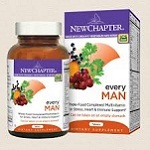 See 1336+ New Chapter Reviews and save an extra 10% on New Chapter with Coupon Code* YAG250 at iherb.com/New-Chapter?rcode=YAG250.